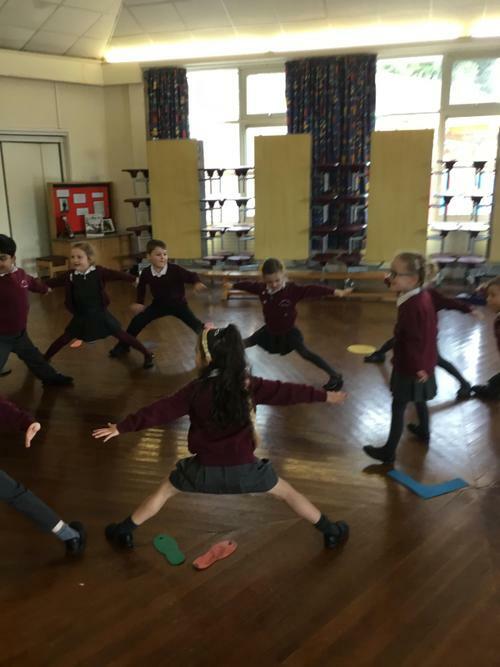 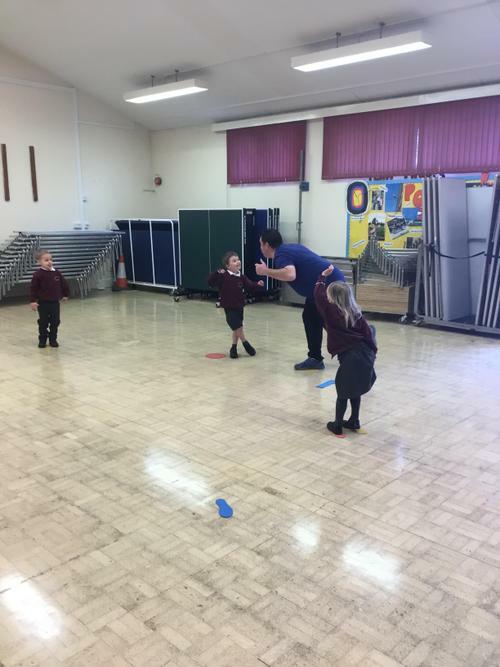 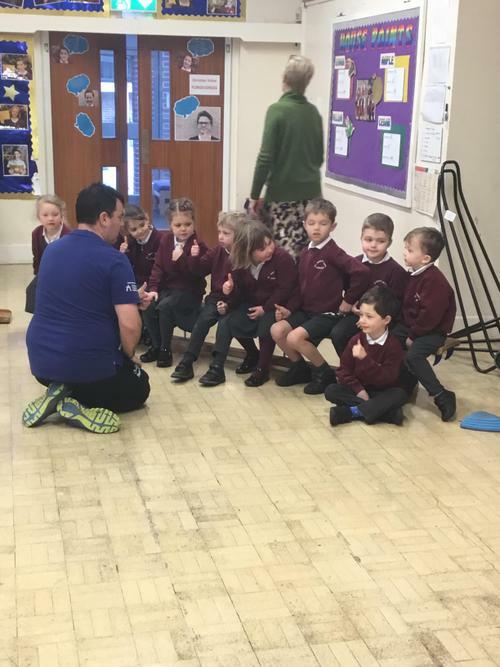 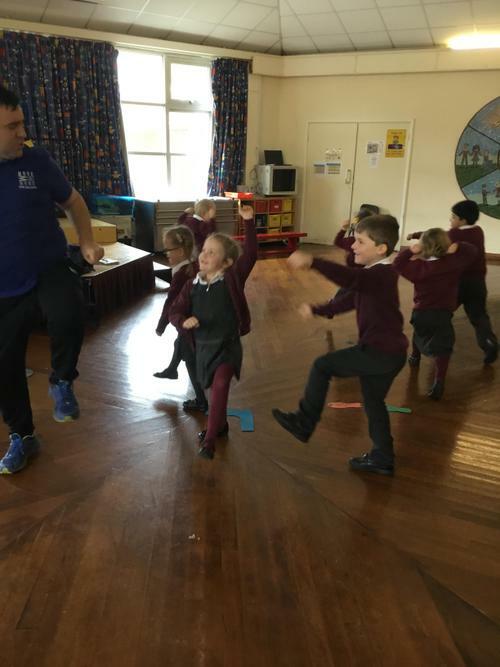 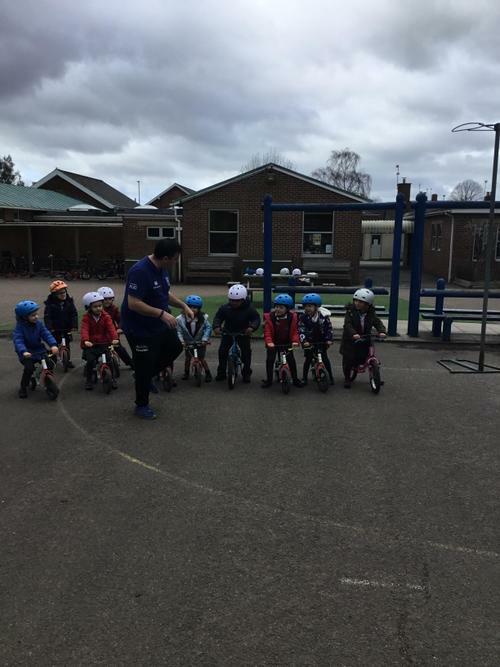 It was our first balanceability session with Coach Joe on Wednesday. 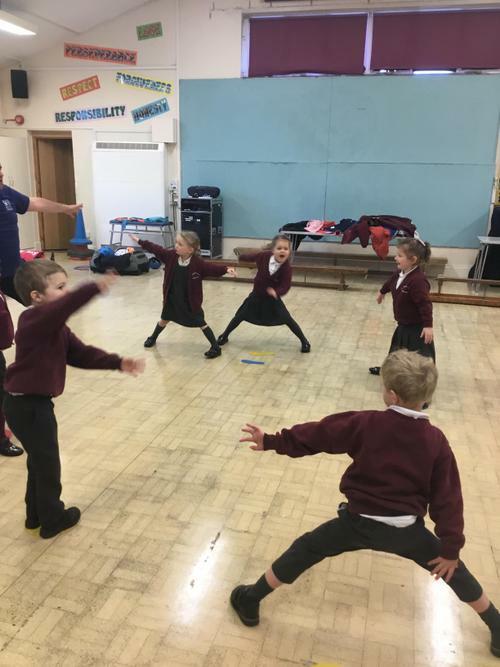 First, we became pirates and had to watch out for any sharks and crocodiles by hopping onto little islands and logs balancing in the sea, keeping super still. 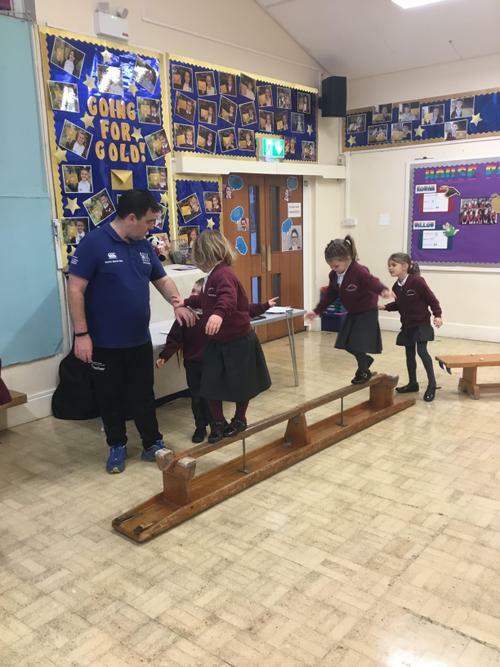 Afterwards, we showed Joe our balancing and travelling skills on different apparatus. 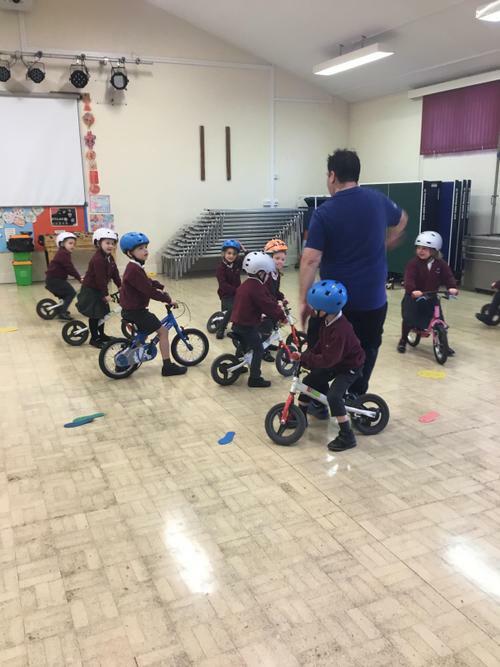 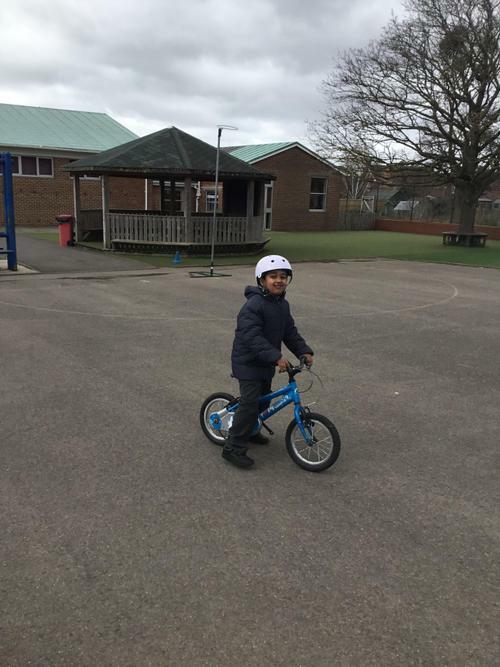 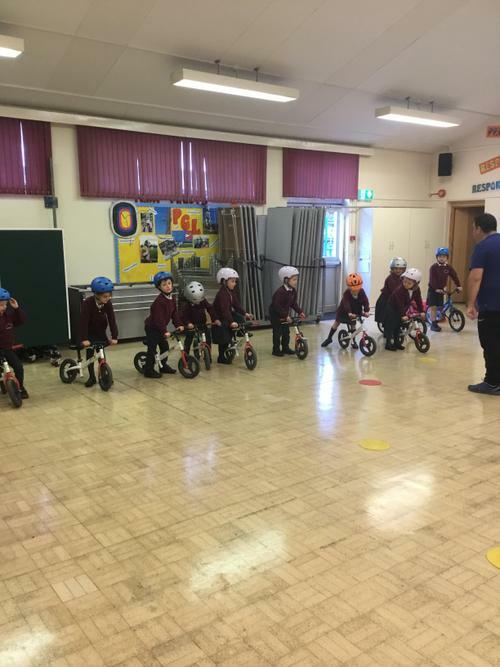 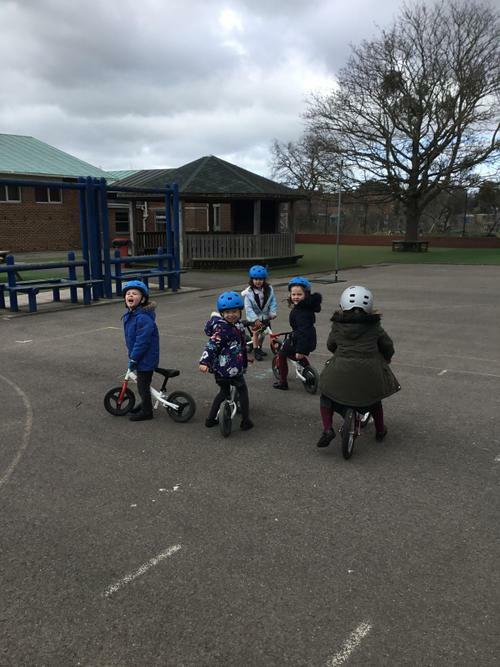 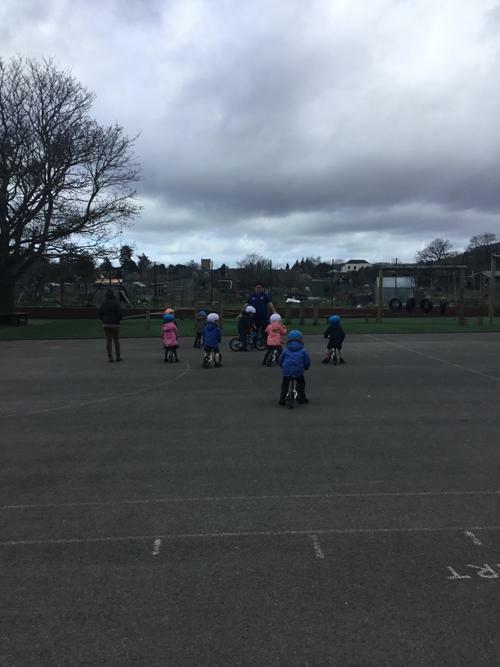 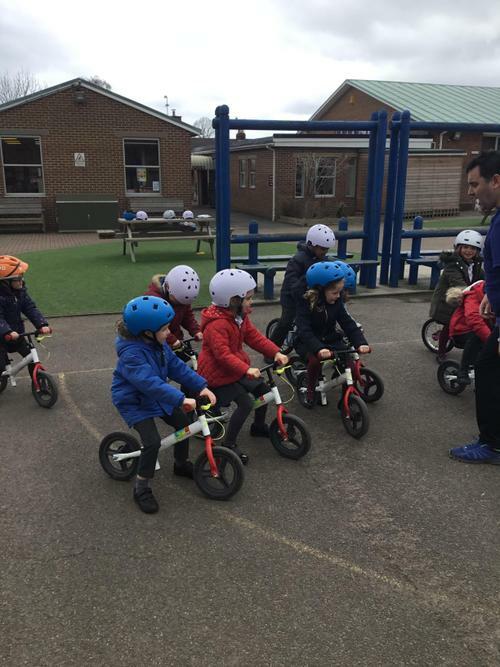 We then learnt how to pick up and put down a balance bike safely as well as putting on a helmet safely. 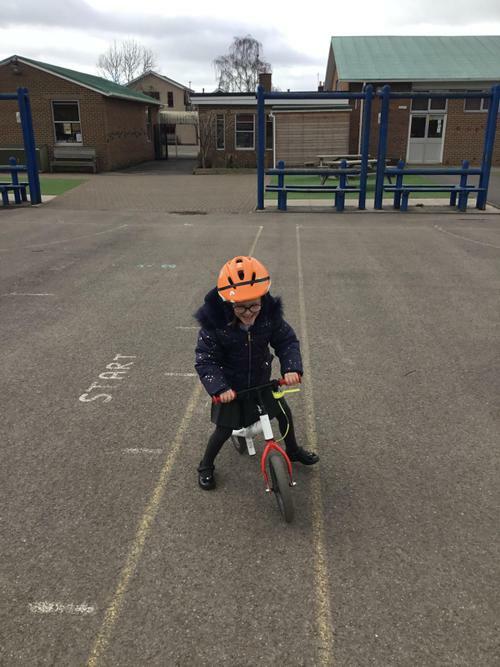 Finally we were able to ride a balance bike by pushing ou feet on the floor. 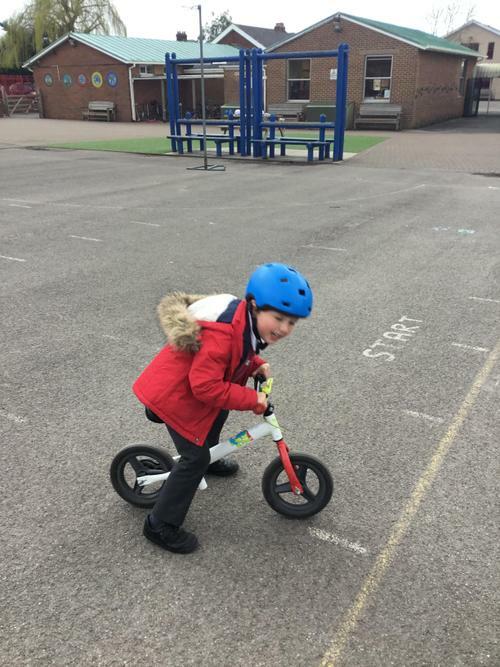 We are really excited for the next session already!